Camping? Yes. Car Camping? Yes. But Overlanding? No, I’d never heard of overlanding before last month. But it turns out overlanding is just the perfect combination of camping and driving. You pack up a great off-road vehicle with everything you need for camping and off you go into the wilderness to explore! Since we are adding a Land Rover Defender 110 to the club, we decided to go all-in on this overlanding experience. We’re having ReRover add a roof top tent so we can sleep on top of the Defender under the stars (and above the snakes). We’ve planned a 10 day trip with our 3 little kids to kick it off…“planned” might be an overstatement since we’ve merely picked the general location we’re going to and hope to figure it out from there. 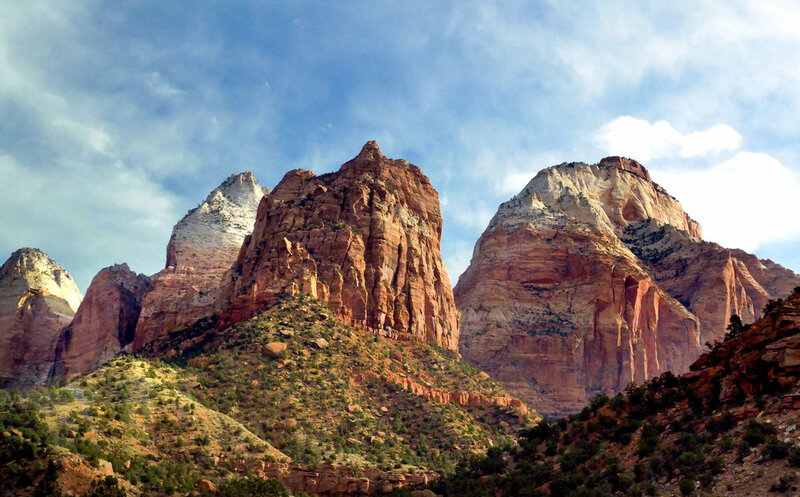 We’ll be exploring the Mighty 5 National Parks in Utah – Zion, Bryce, Arches, Capitol Reefs, and Canyonlands, or at least as many as we can get to. We’ll drive, hike, camp, and commune with nature. Should we be concerned that neither Alex nor I have camped in 15 years? Or that we’ll be going in the cooler month of November? Or that the kids have never camped before? Nah, we’ll just pack up and head out and let our exploration be part of the journey. If you’ve got tips or tricks for the journey, we’d love to hear it (hello@drivesocietydc.com). If all goes well, we may leave the Defender in Las Vegas or Los Angeles for a month so members can have their own experiences in it. Then we’ll start the long, beautiful drive home to get it back to DC.